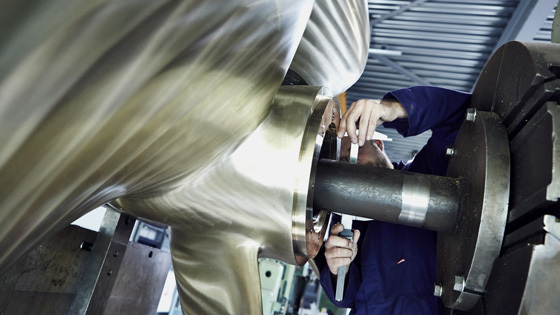 Shipowning companies, shipyards and captains have been placing their trust in us for decades. 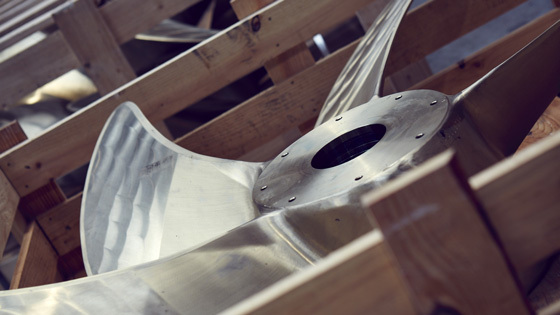 Apart from propellers, we offer complete propulsion systems and comprehensive service whilst continuously placing our focus on the best performance, reliability and eco-friendliness. 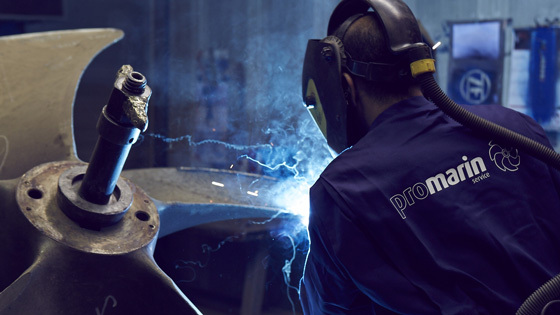 Promarin GmbH has built more than 10,000 propellers since its establishment. Always relying on state-of-the-art technology and with a keen eye on ongoing development, we trust in our decades-worth of expertise and experience which allowed us to develop our renowned Promarin standard commanding perfection in every single detail. This allows us to professionally master even the most difficult challenges and to respond to your every need.